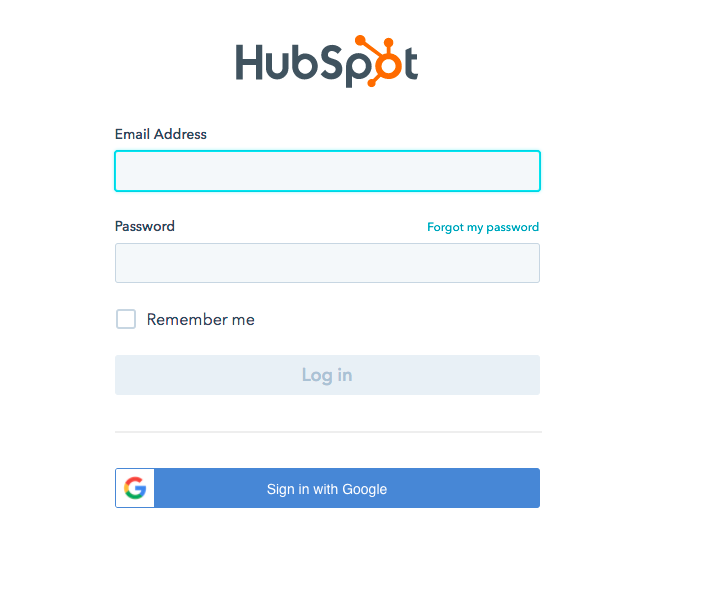 This tutorial will show you how to connect Hunter to your Hubspot account to quickly synchronize your leads. Click the “Connect with a service button”. Enter your Hubspot credentials and log in to authorize the integration. 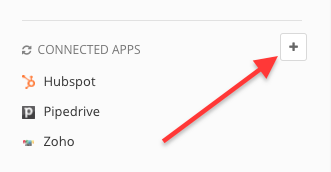 Now you’ll see Hubspot in the “Connected Applications”. Log in to your Hubspot account and go to the Contacts section. Here you’ll see all the leads created on Hunter. You need to have Super Admin permissions in Hubspot to use the integration. We are currently in touch with Hubspot to reduce this permission and allow normal users to access the integration.